These guys just get it. We could end this post right now by simply having you watch their Thanksgiving video because it sums up their apparent ethos; start with the heart and you’ll get to the head. 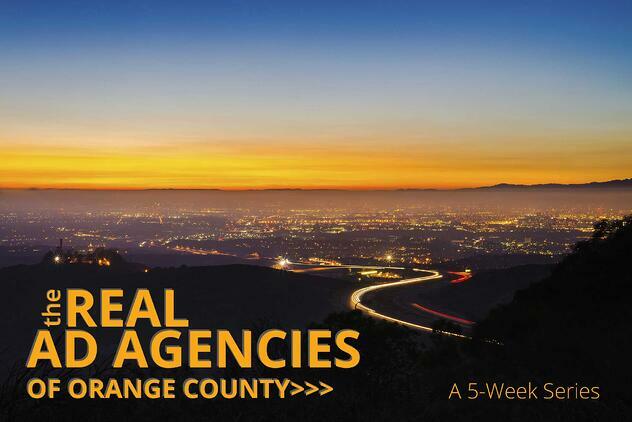 We love how focused they are on local and that they boast about being one of the top 50 advertising agencies in Orange County as ranked by the Orange County Business Journal. 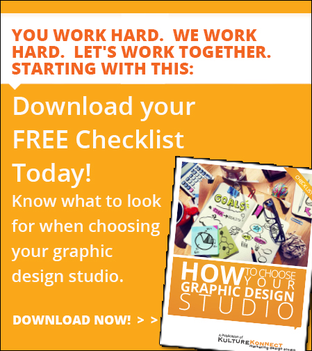 A lot of Orange County advertising agencies come off bigger than they are. 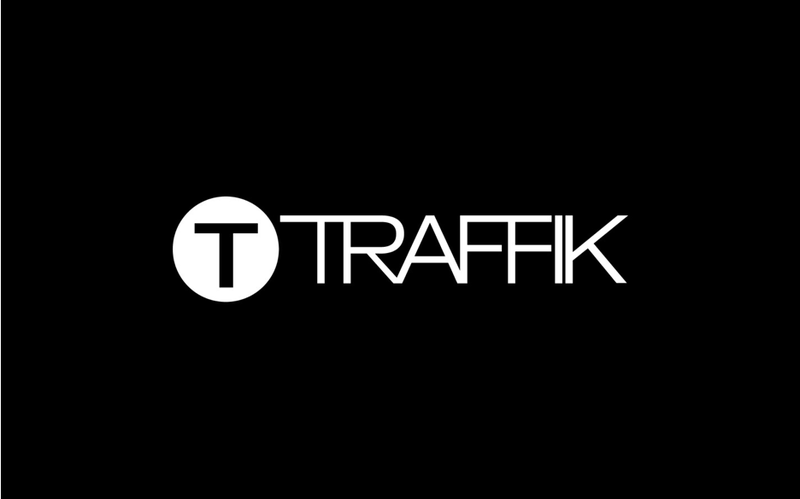 Traffik knows who they are and what they’re after. True humility is a currency you can leverage to attract clients. Who wants to work with a big agency wannabe that’s looking past you when you can have the local gang that loves you? How much do they care about their clients? They’ve got a tab called EXTRAS that offers wallpaper for your desktop and iPhone. OK… it’s a bit self-serving with their logo on it but what do you expect? They’re an advertising agency! And most agencies are really bad at self-promotion for some mysterious reason. But Traffik, well, they seem to like themselves. And as strange as that may sound it creates an attitude that says we just want to share with you what’s inside of us. Their Tumblr page here is more proof. It’s fun, whimsical and informative. Work with people you like and respect. That’s good advice for anyone. And you’d be following it if you chose to do business with Traffik.